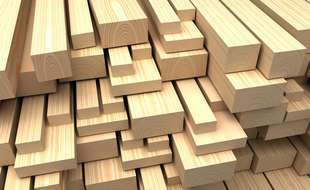 LUMBER IS OUR BUSINESS: We stock a variety of quality lumber. 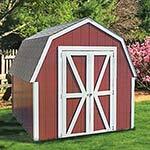 Sutherland?s staff is knowledgeable and ready to help you with any building project you are planning. 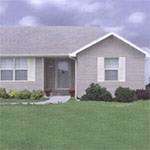 Convenient delivery service is available to your home or jobsite. 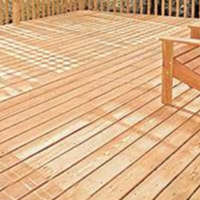 Find the Lumber for Your Project at Sutherlands. 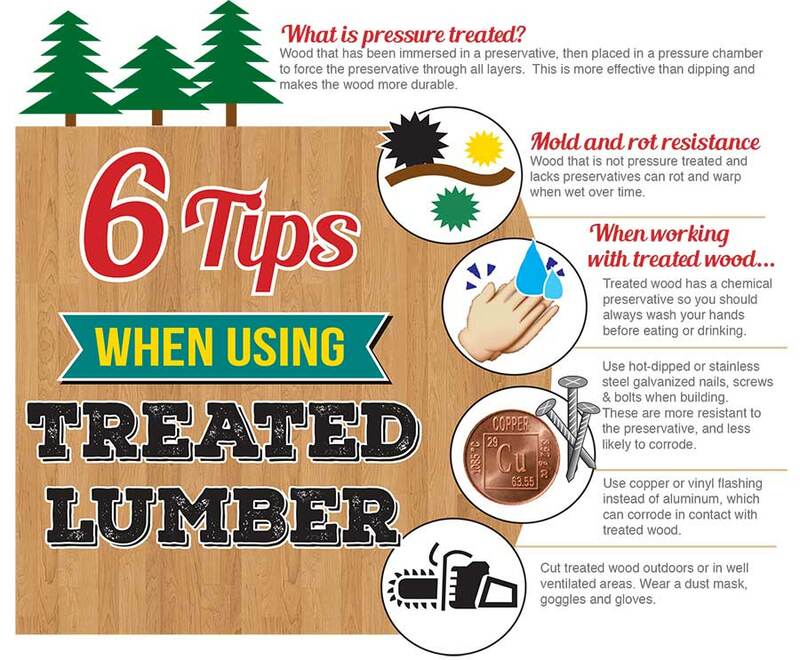 Lumber is our business and it has been for almost 100 years! 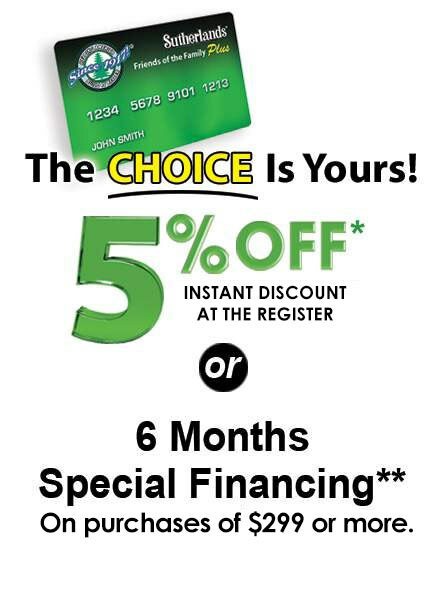 You can count on Sutherlands knowledgeable staff when it comes to all of your building projects. 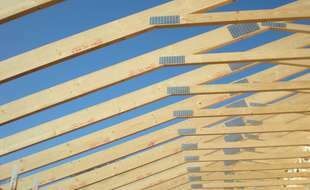 If you have plans for finishing your basement, a room addition, or maybe you want to take on a few Pinterest projects, like building a raised garden bed, a simple shelf, or even building the biggest treehouse in the neighborhood for your kids. 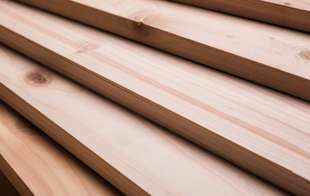 Sutherlands is your one-stop lumber shop. 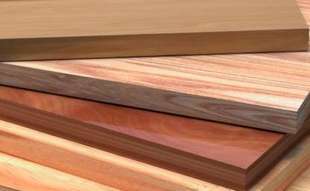 Whether youre a do-it-yourselfer or a construction pro, Sutherlands is the best place to find the quality lumber you need, including studs, plywood, hardwood, sheet goods, dimensional treated, and cedar lumber. 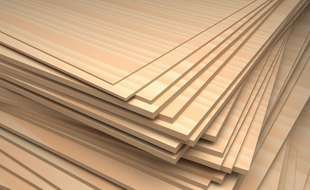 We also have 1X treated and cedar boards to choose from. 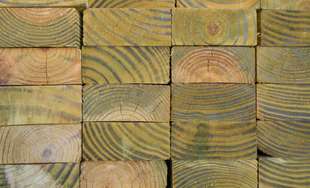 Sutherlands stocks a selection of different types of hardwood, cedar, oak, and appearance pine. 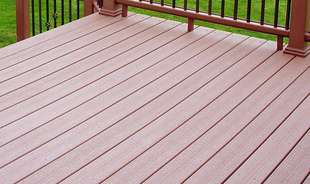 Have you been thinking about building a deck? 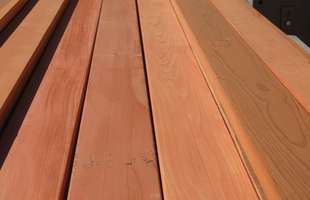 Sutherlands offers great choices from treated lumber and cedar lumber, to railings and stair stringers for your decking needs. Having the right power and hand tools sure makes any building project easier;-Sutherlands stocks a wide variety of drills, circular saws, table saws, tape measures, levels, and hammers to make your project go smoothly. 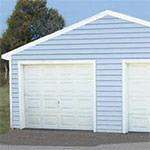 Look to Sutherlands for name brand tools and power tools at affordable prices. Sutherlands has been helping America build it better since 1917. 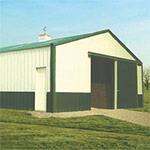 We are happy to give you free estimates on the building project you have planned. We also offer custom cutting and delivery.